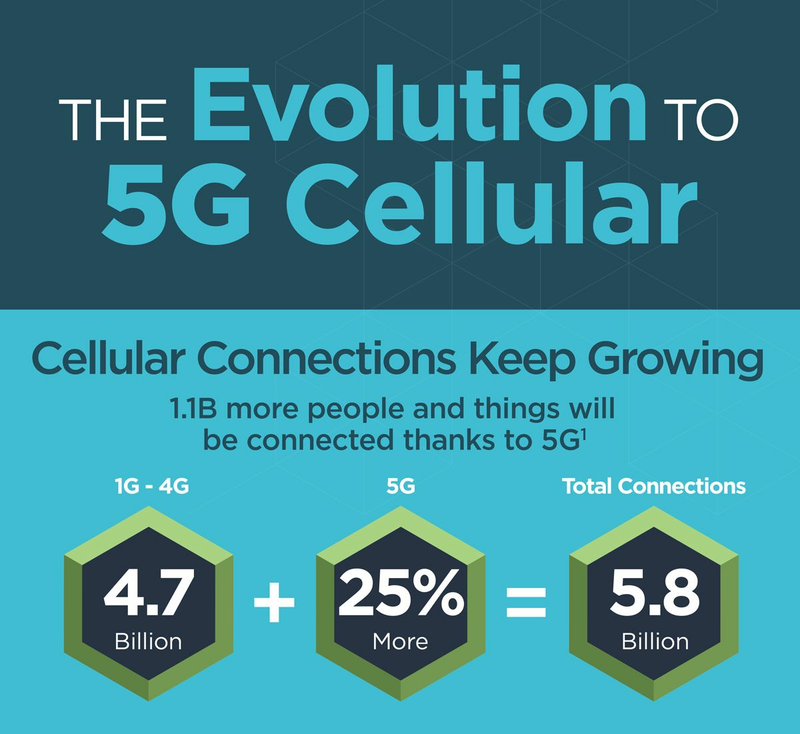 5G networks deliver faster and more reliable communications. 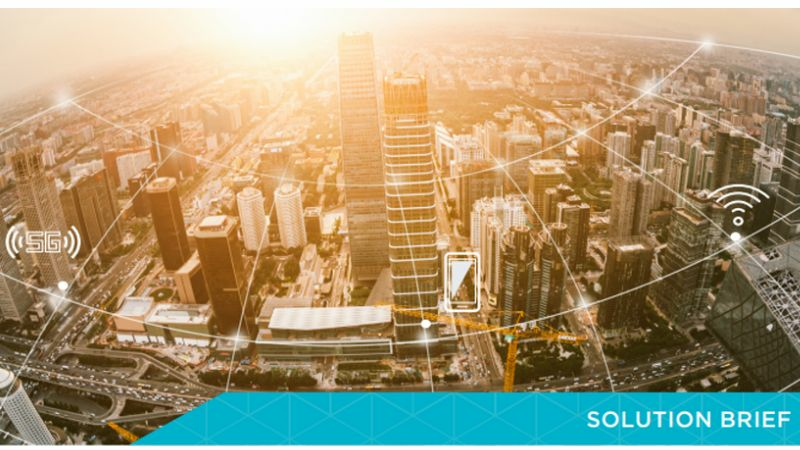 They open doors to exciting new connections to Internet of Things networks, autonomous driving, broadband fixed wireless, and faster video viewing. 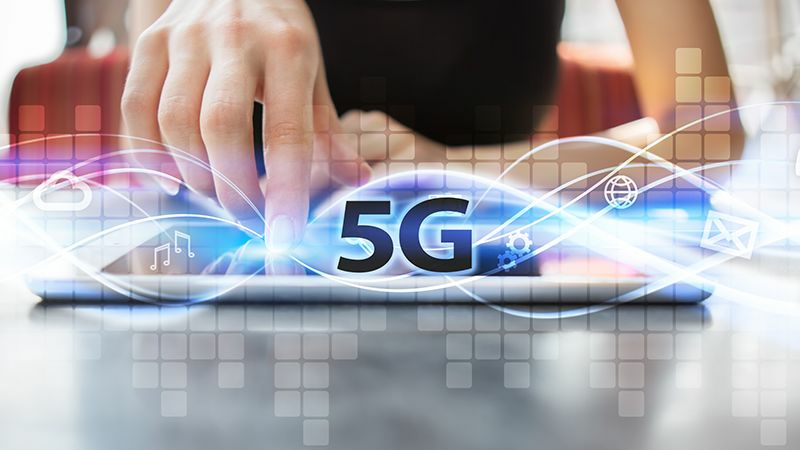 Delivering 5G takes end-to-end Layer 1–7 test, precision measurement, and deep network visibility solutions to de-risk 5G development and operation across the ecosystem. Design new chipsets with the in-depth knowledge to test 5G New Radio protocols, frequency ranges, and modulations. Use common design libraries throughout implementation to simplify your workflows and speed time to market. 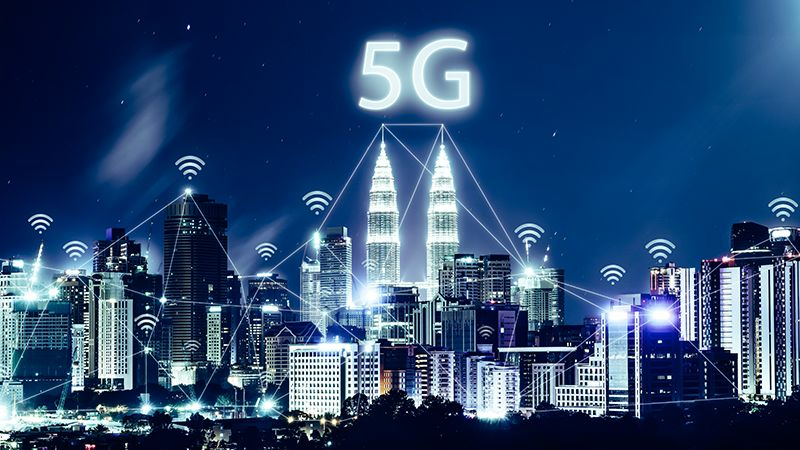 Design and build 5G equipment and then simulate 5G networks with accurate traffic models that operate at the highest throughput speeds. 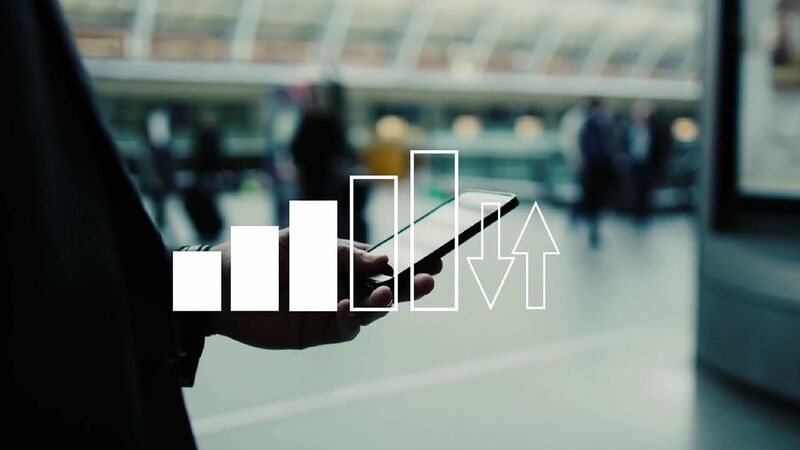 Deploy 5G networks with precision field measurements to verify coverage and ensure network performance. 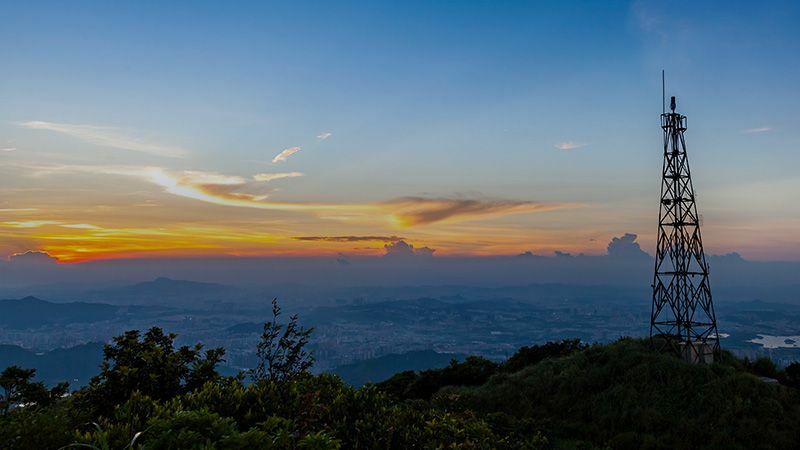 5G networks will open doors to new business models and provide a leadership edge for those who seize the opportunity early. 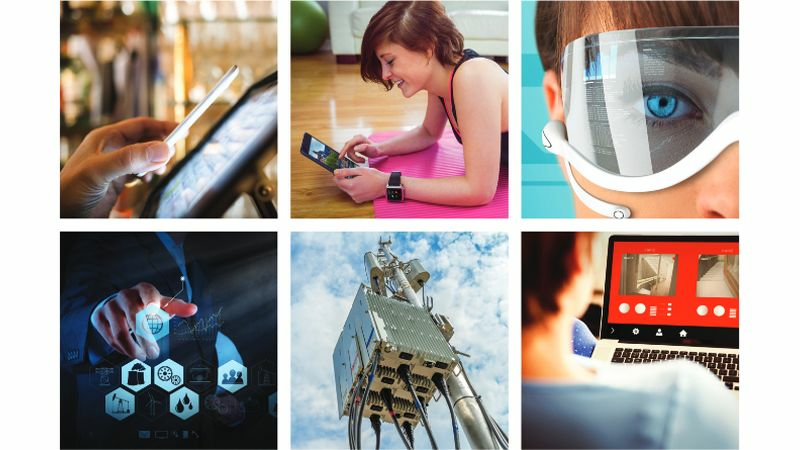 Partner with Keysight and gain market-leading end-to-end insights to innovate, transform, and win in 5G. 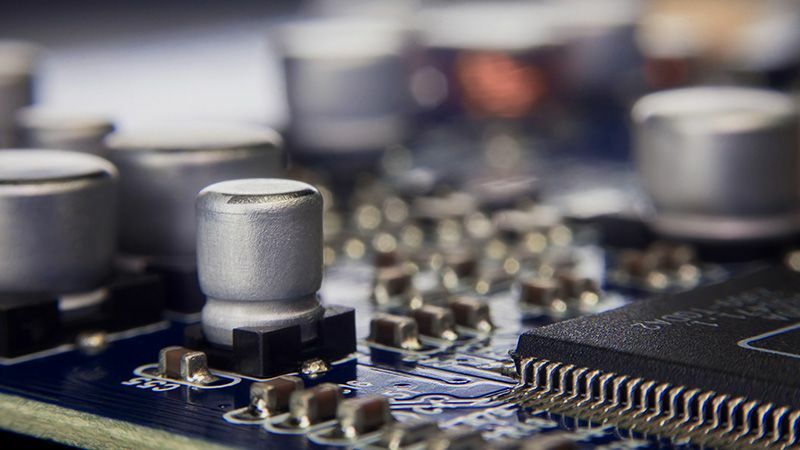 This white paper describes the challenges that network equipment manufacturers (NEMs) and device manufacturers will face in testing their hardware, software, and end-to-end deployments. 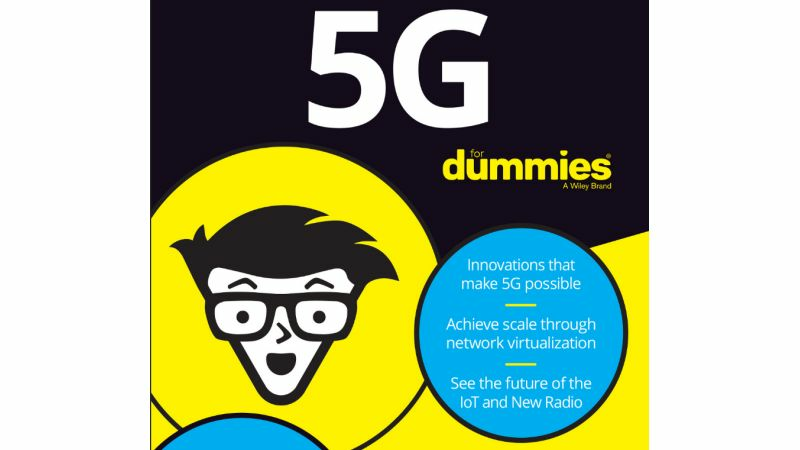 Provides a peek into the 5G networks of the future, various use-case scenarios, and the technologies that will be leveraged in the unlicensed spectrum. 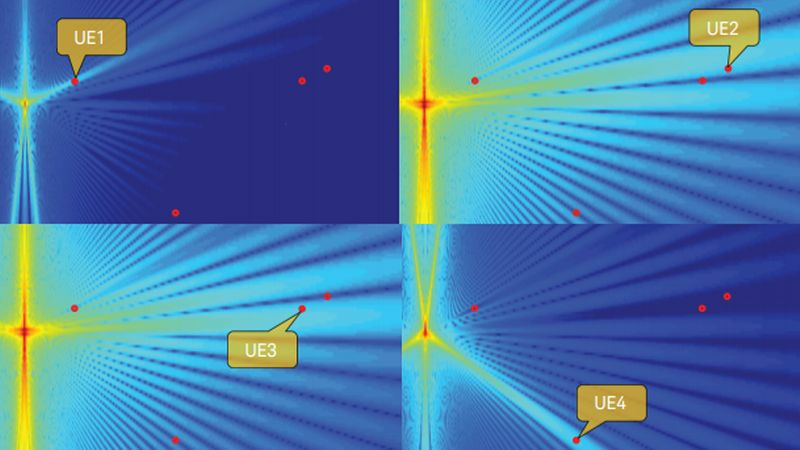 Explore new signals, scenarios, and topologies with 5G tools. Part 1 of this white paper series explores the challenges facing developers of 5G chipsets, devices, network equipment, and carrier networks. 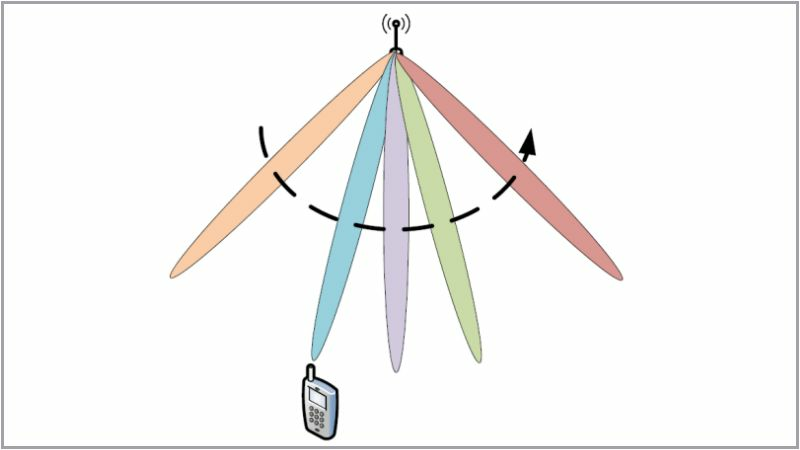 This white paper discusses the design, test, and optimization techniques that reduce the risks inherent in 5G product and system development. 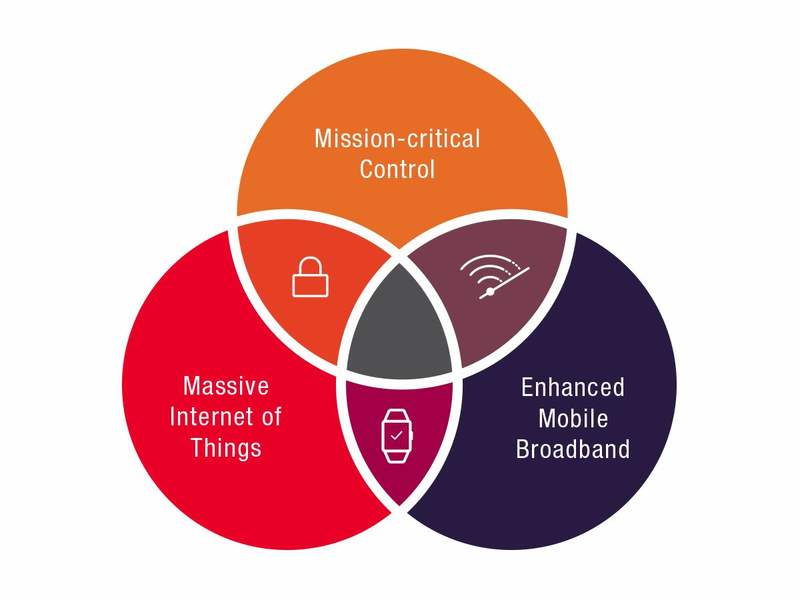 Whether you will develop 5G technology to enable a massive IoT, or to deliver ultra-reliable communications for mission-critical applications, or for enhanced mobile broadband, it will be imperative to design and test your solutions across multiple dimensions. 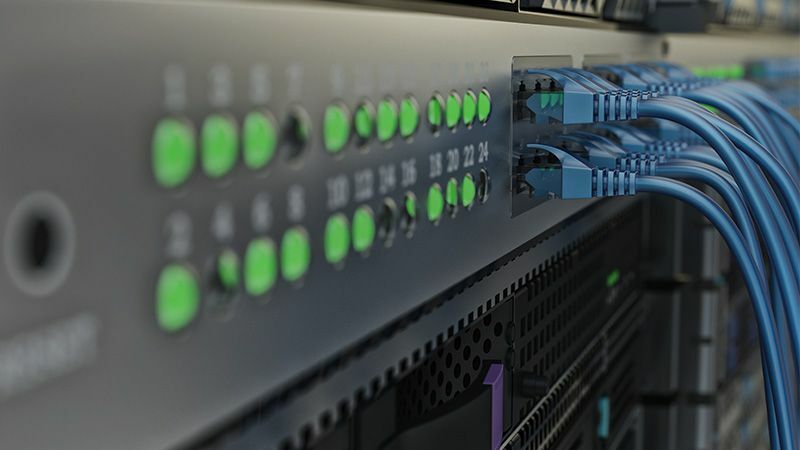 Enable your teams to innovate both vertically and horizontally, both up and down the stack from Layer 1-7, and across multiple segments from chipset to devices to networks. Test across multiple RF channels, multiple carrier mechanisms, and multiple data protocols. We help you re-imagine your product innovation processes to keep up with the accelerating pace and complexity. Learn what’s new with the recent 3GPP NR specification released in December 2017. 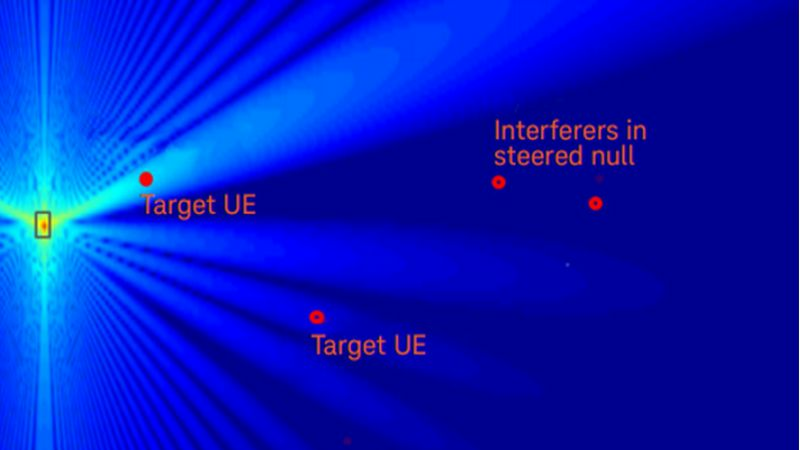 Learn the challenges and current solutions in the simulation, design, and testing of massive MIMO systems. 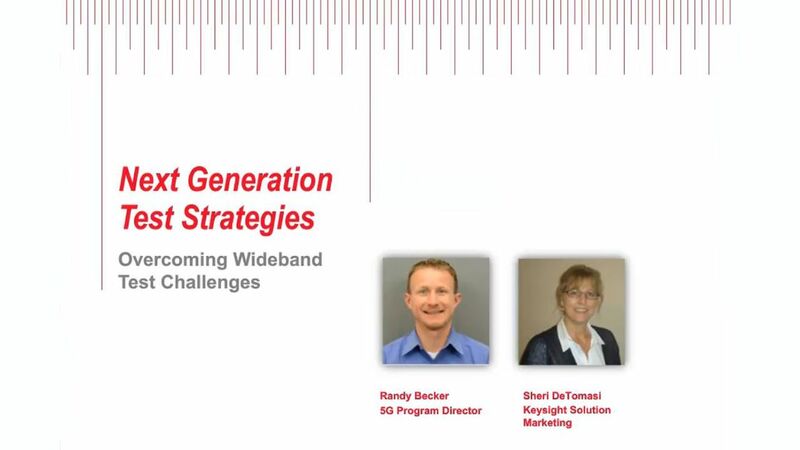 This webcast will describe challenges with higher frequency, wider bandwidth measurements needed for 5G and how to think differently about your nextgen test to ensure accurate, repeatable, and cost appropriate solutions. Learn the challenges of over-the-air (OTA) testing and the associated test methods of millimeter-wave devices. 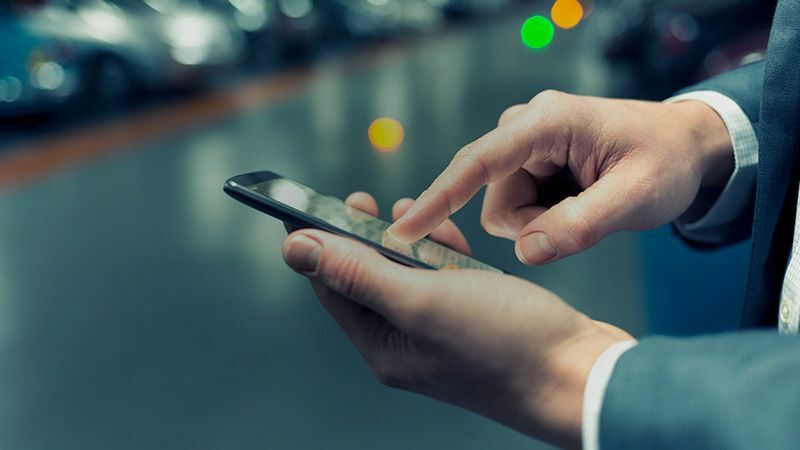 Understand how you can employ a comprehensive Test Automation Platform (TAP) with T5510S emulation for rapid verification of new test scenarios. 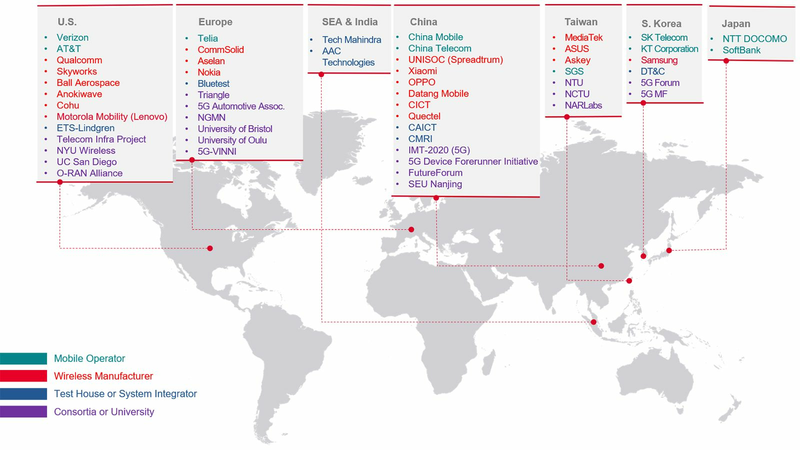 We’ve achieved our position as trusted advisor and market leader by partnering early with standards-setting leaders to understand and master the complexities of 5G. 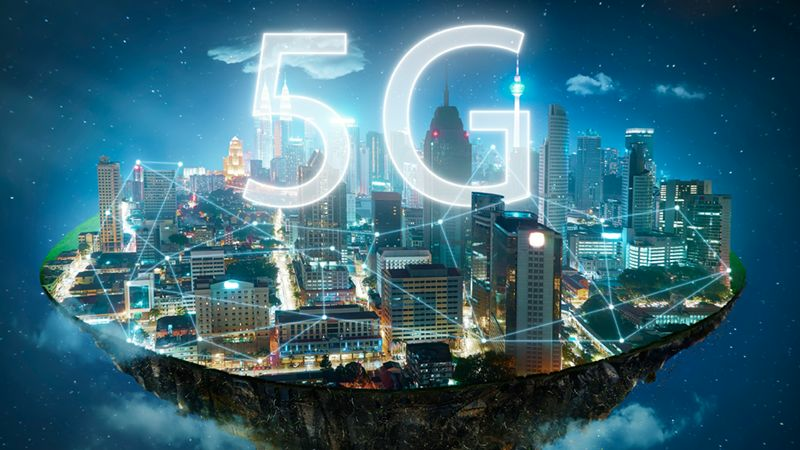 Break through complexity to quickly innovate, transform, and win in 5G with our leading test, measurement, and visibility solutions.